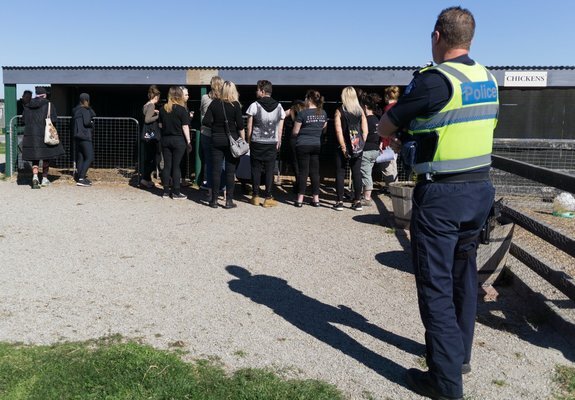 Caldermeade Farm has become embroiled in a bitter public spat with vegan protesters after two jersey calves and three goats were kid-napped from the rural property. 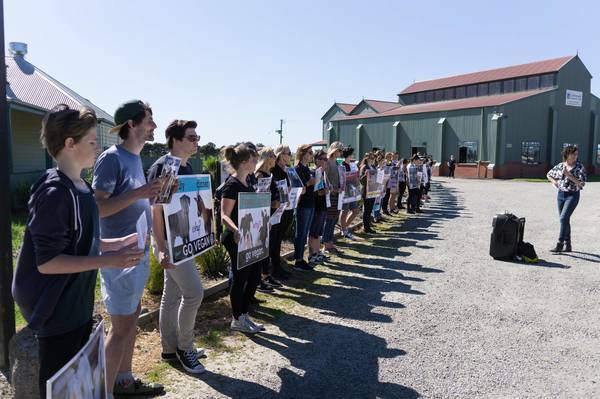 The revelation comes after 50 animal liberationists stormed the South Gippsland Highway farm with stakes and placards on Friday, 12 October – denouncing “inhumane” farming procedures. It has become the subject of a police investigation. According to staff, the “beloved” animals were filched by vegan activists. It is not yet known if they were stolen during the protest, after the protest or on the weekend. “With heavy hearts we regret to inform you that our nursery animals have been stolen by a local animal liberation group,” a post by the Caldermeade Cafe online read. When contacted by the Gazette, the manager declined to elaborate because she “did not want to give the group any more attention”. 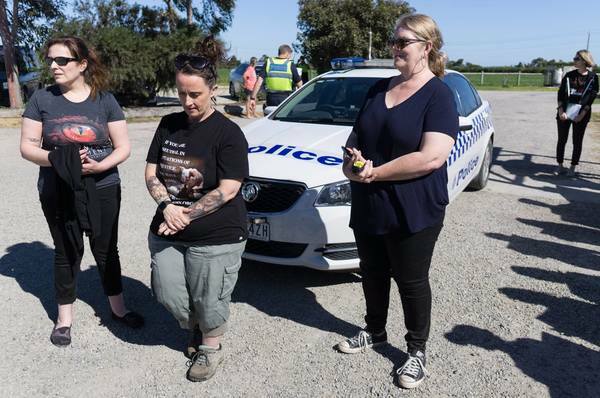 Joanne Lee, from the Animal Liberation group, broke her silence on the accusations – denying involvement in the goat heist. “We were there to protest, not to steal any animals,” she said. “They accused some of the protesters of coming back and taking a goat but I have no knowledge of that. When pressed on how the protest went, Ms Lee conceded that “police saw us out” but maintained it was a “peaceful demonstration”. Lang Lang and Caldermeade community members have rallied behind the caf¨¦, which was heavily lambasted by the vegan activists. 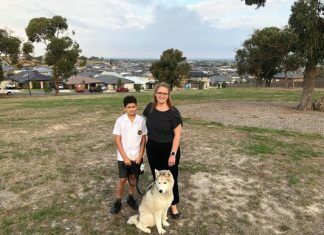 “It’s such terrible news,” Claudia Lila said. “We were only there a few weeks ago and my kids were spending time with the beautiful five day old goats. “presents a facade of being a happy farm”. “They produce milk and to produce milk they have to produce a baby each year,” Ms Lee said. It suggests the animals may have been stolen afterwards. “There were no issues,” Acting Senior Sergeant Steve Corrigan said. “They arrived, took some photos of themselves with their placards and left. Anyone with information should contact Pakenham Police on 5945 2500.